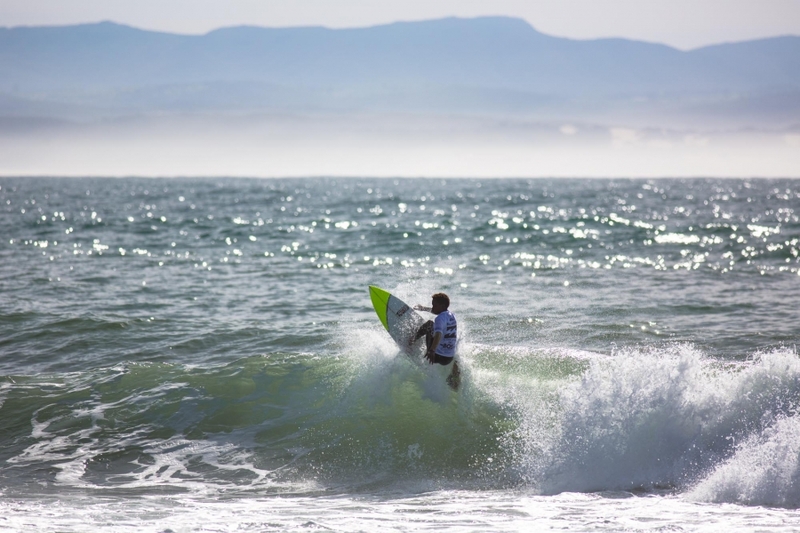 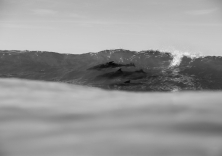 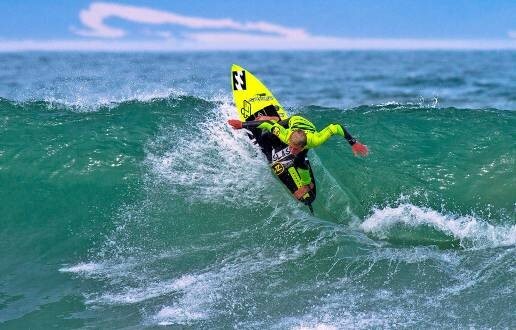 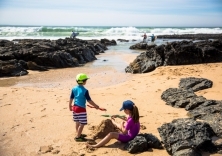 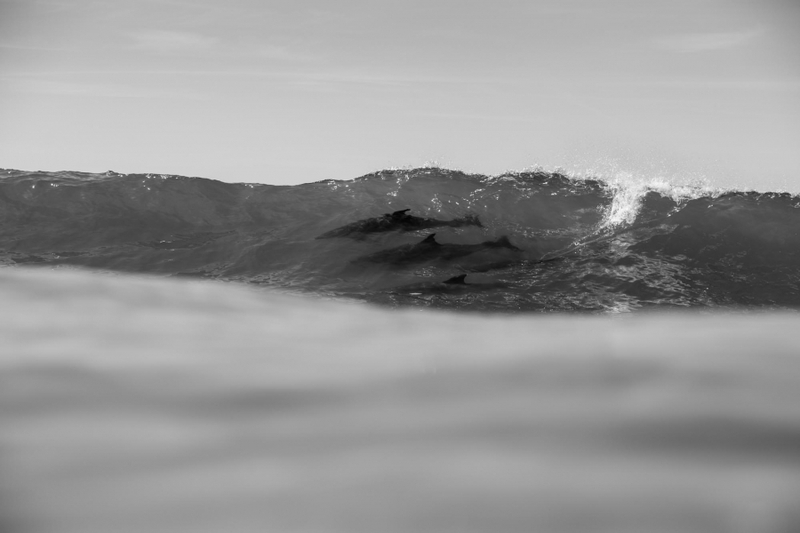 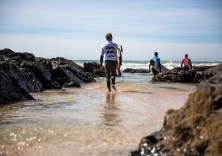 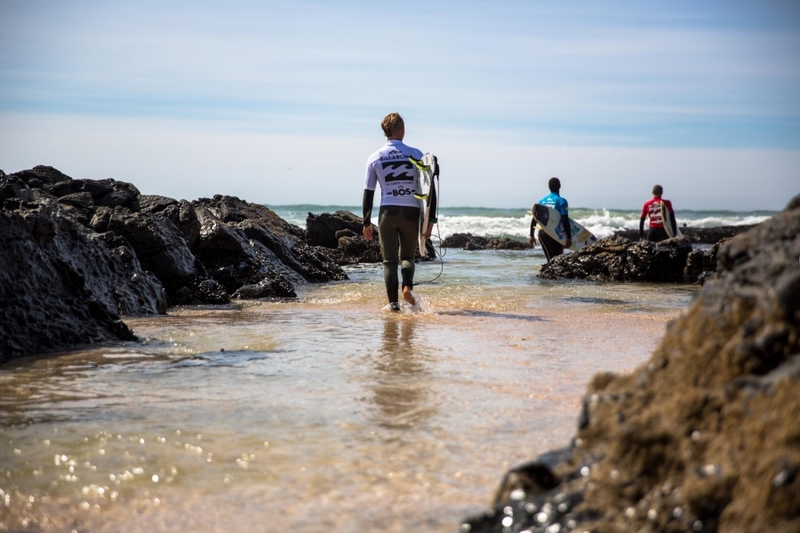 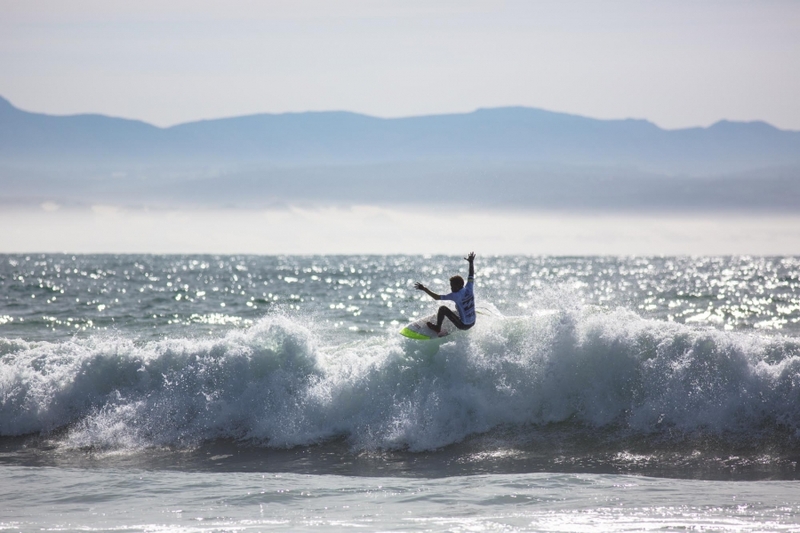 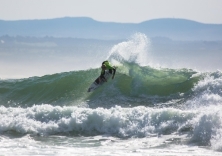 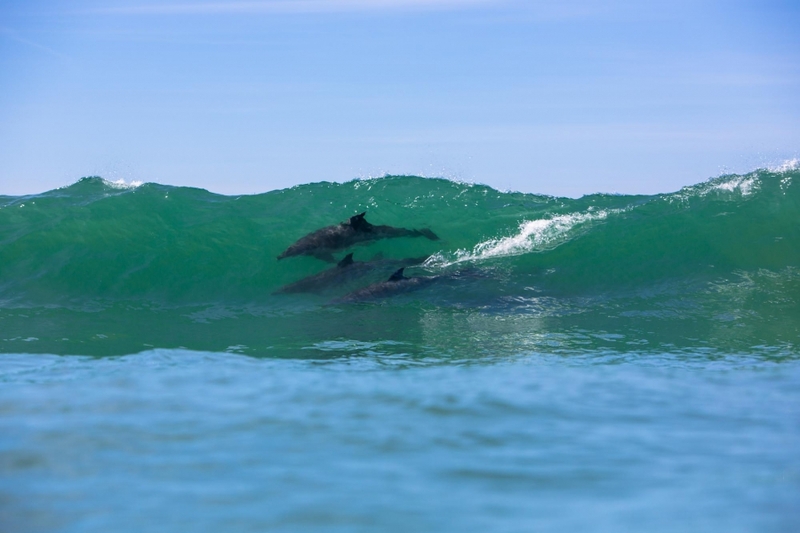 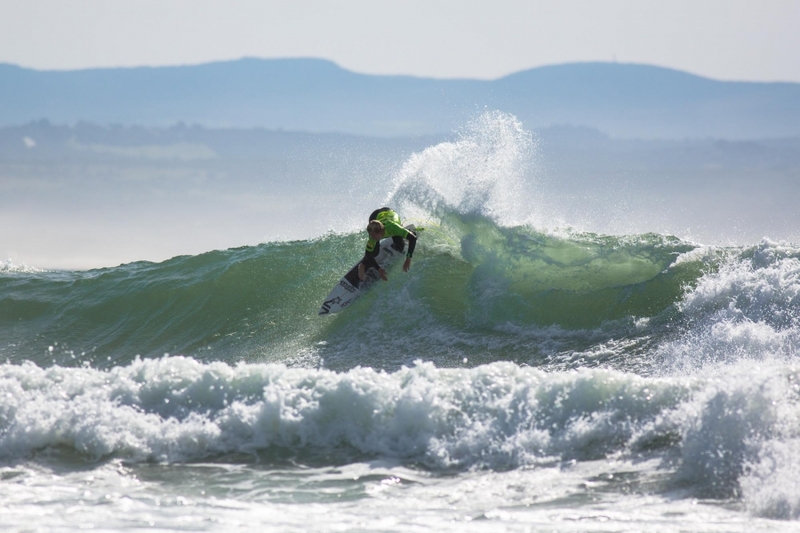 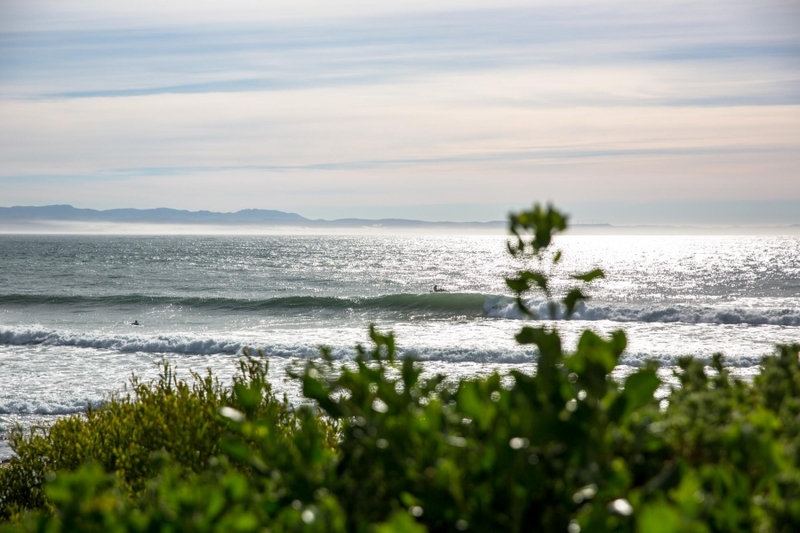 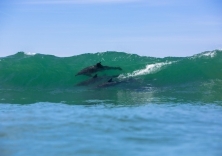 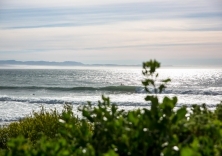 Semi-finalists and Finalists Determined as Waves Continue to Pump at Jeffreys Bay. 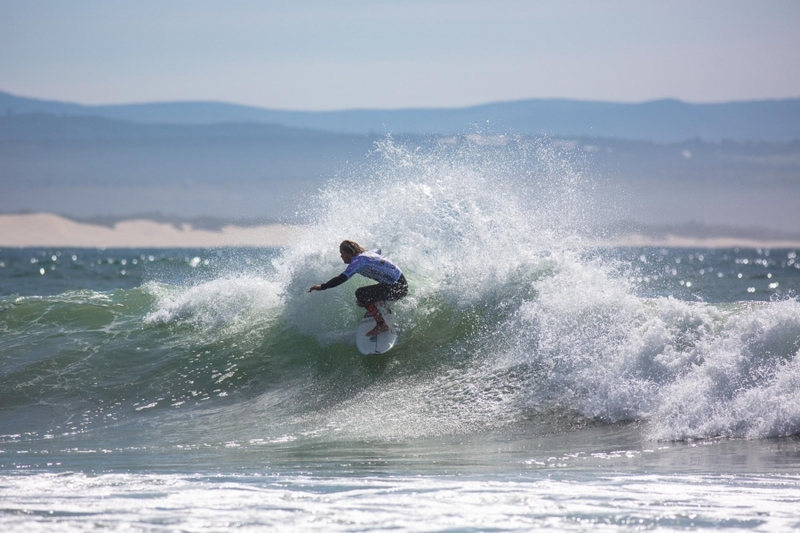 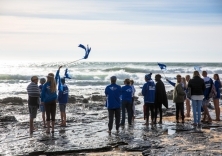 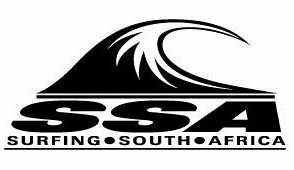 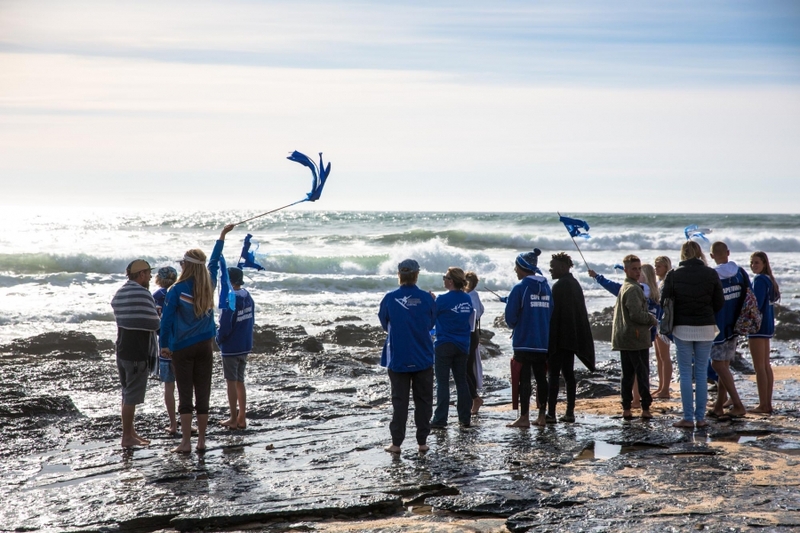 The country’s best junior surfers produced major upsets and spectacular triumphs as the semi-finalists and finalists in the various age categories were determined in pumping waves on the penultimate day of the of the Billabong SA Junior Champs presented by BOS at Jeffreys Bay. 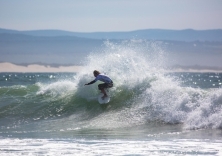 Using the perfectly groomed 1 to 1.3 metre waves pouring down the point as a canvas for their full repertoire of manoeuvres, the top contenders advanced to tomorrow’s final day when the 2016 national champions in the U17, U15 and U13 boys’ and girls’ divisions will be crowned and the sought after Freedom Cup trophy awarded to the winning district team.